Sue, who works for DOC (the NZ Department of Conservation), is the daughter of my late father’s oldest friend in NZ, and she kindly put us up in her home in Te Anau for a few days while we toured the area. 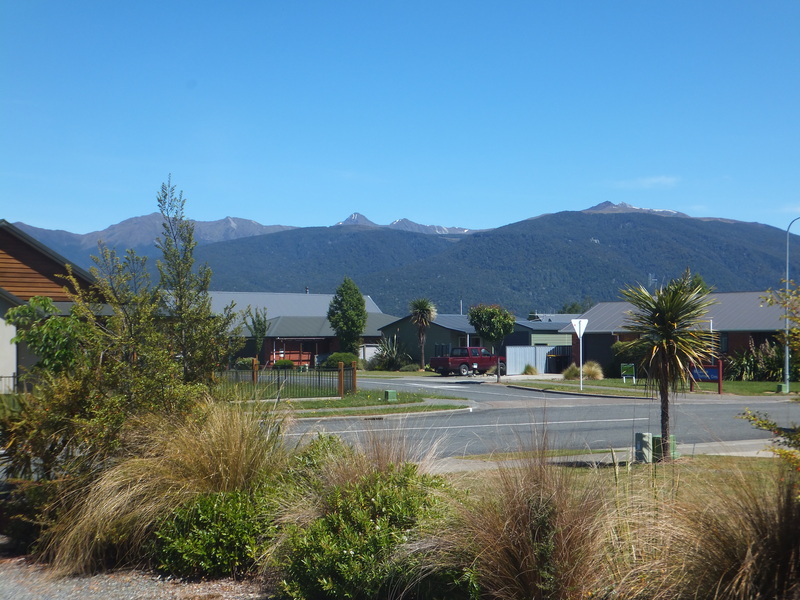 Te Anau is a very attractive little town with a relaxed and spacious feel, by the big lake of the same name. We continued lucky, and had beautiful sunny weather, in spite of the forecast, so we walked round the lakeside admiring birds and boats. 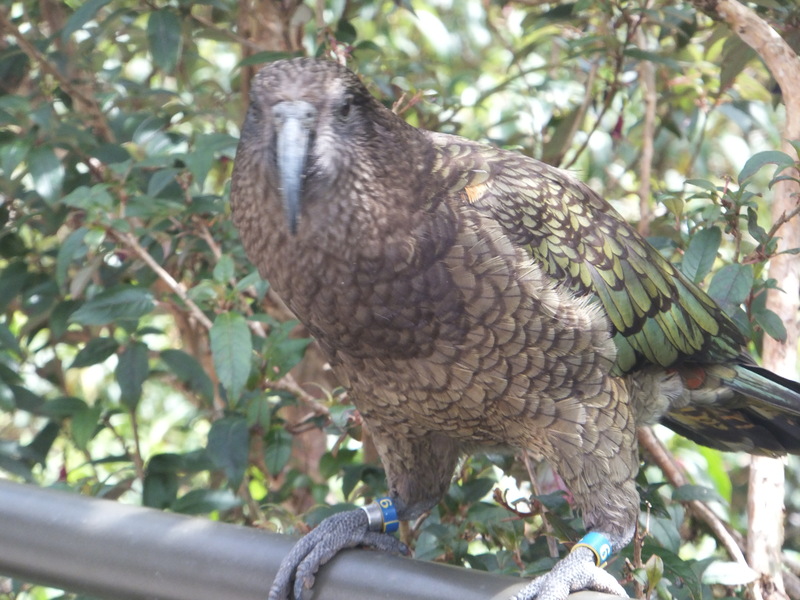 We visited a little bird sanctuary, where we saw Kea and Kaka – two big NZ parrots, and our first Takahe, the iconic flightless blue water fowl, which are really big. We also saw a little Morepork (NZ owl) asleep in a corner, and some Kakariki – native parakeets. 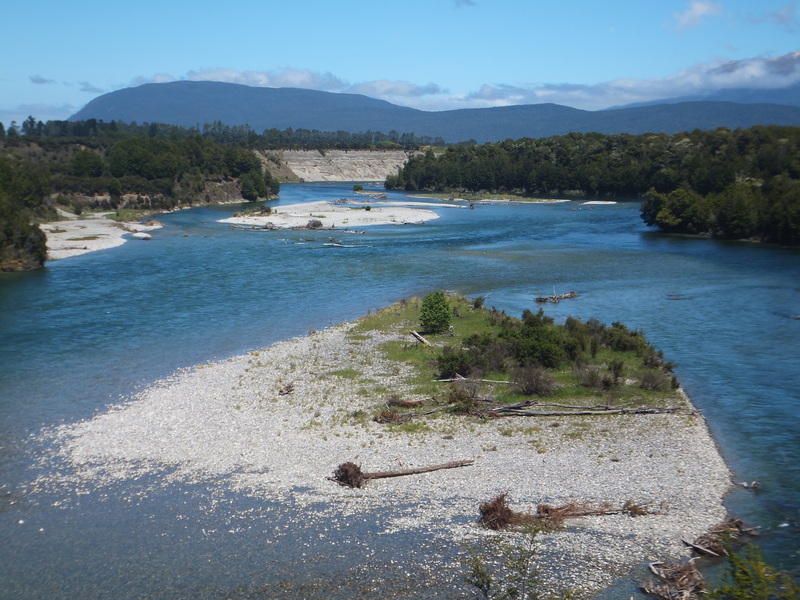 So we made ourselves sandwiches and drove towards Lake Manapouri to walk part of the Kepler Track, one of the NZ Great Walks. It was pleasant, pretty easy walking, from Rainbow Reach to Shallow Bay and then the Moturau Hut. We saw Fantails, NZ (South Island) Robins, which are black and white, but just as chirpy and melodious as their European counterparts, and Tomtits. We made an early start for Milford Sound, as the 120km drive takes a couple of hours, and is a great drive in its own right. 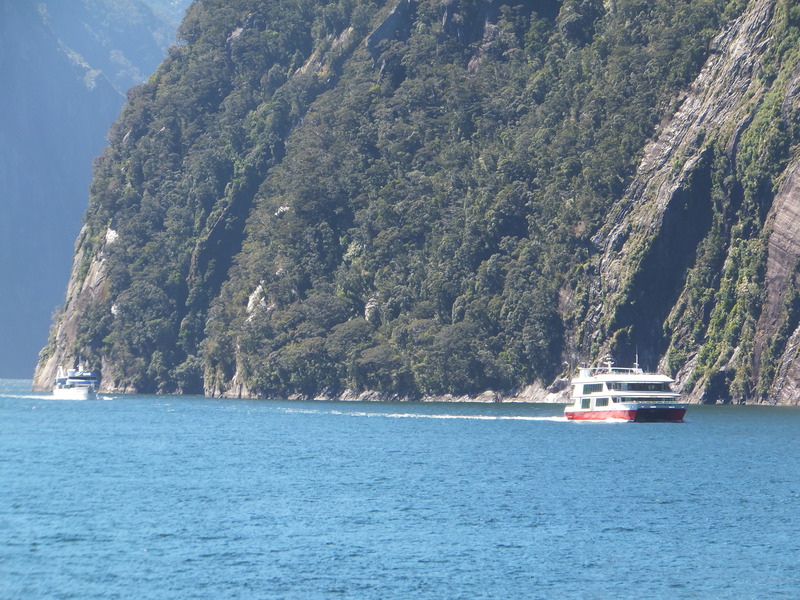 We had booked the longest cruise – just over 2 hours – on one of the larger sightseeing boats. We were lucky it was a lovely day, because it rains for over 200 days of the year there. 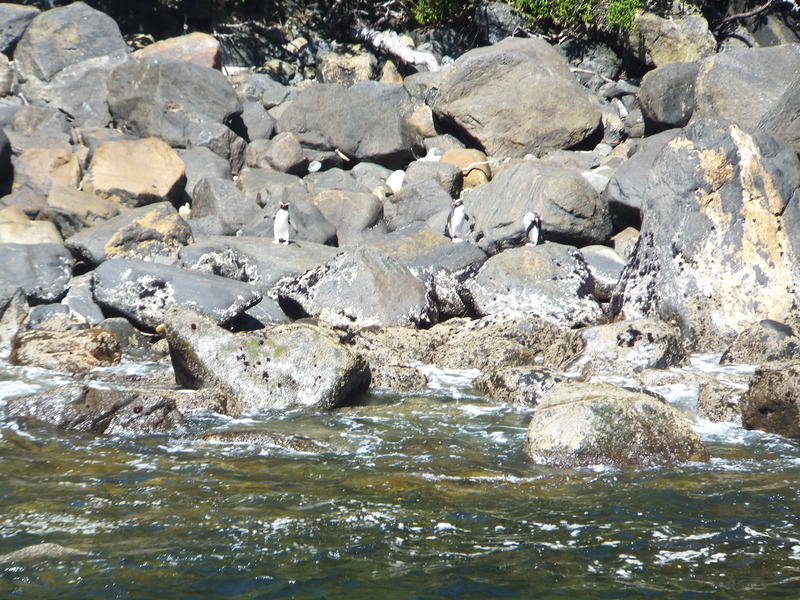 So we were able to go almost under a spectacular waterfall, as well as getting close to fur seals basking on the rocks. To our excitement we spotted some Fjordland Crested Penguins emerging onto the rocks on the other side of the Sound, and were able to approach them, too. 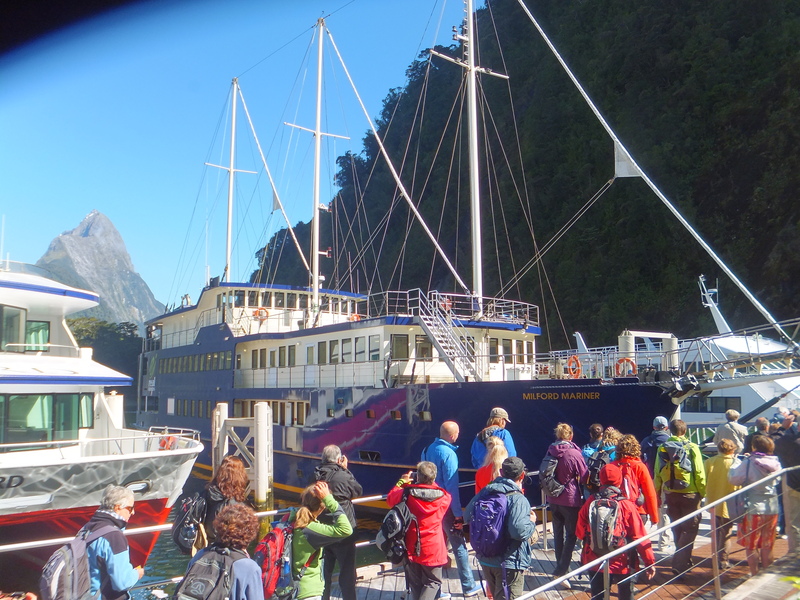 We were glad to have taken an early cruise, as when we returned the coach park was full and the place was really busy. We were amused by one of the info boards, all about sandflies. We didn’t stop to read it, as we noticed that the little pests were swarming round the other visitors. On our way back we stopped on both sides of the Homer Tunnel, to take in the amazing landscape, and, on the far side, to watch the Kea (big mountain parrots) having fun in the carpark. 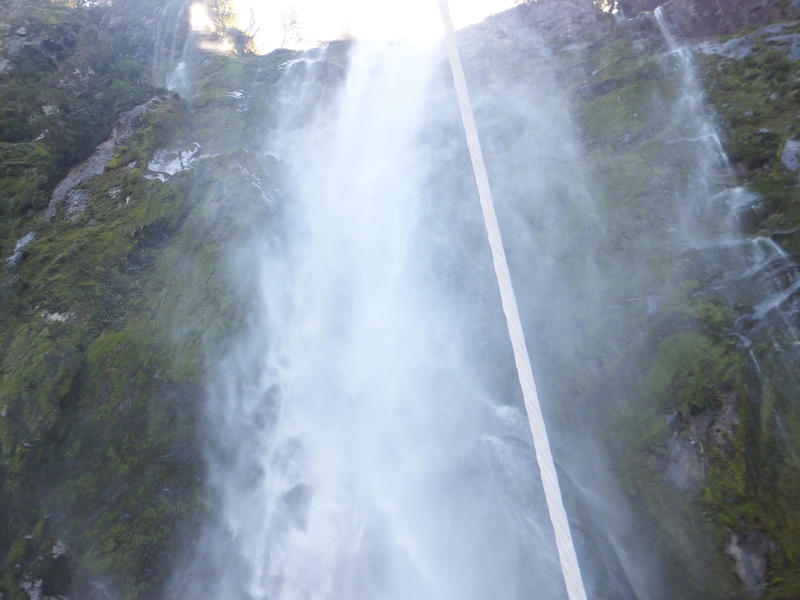 We did two other little walks, one by a lake, and one near a waterfall: The Chasm as it was aptly called. In the evening we enjoyed meeting Sue’s daughter and son-in-law, Jo and Phil, who also both work in conservation, and they were very lively and interesting couple. On Saturday morning we sorted ourselves out ready for Stewart Island, repacking our cases and stowing the kit Sue kindly lent us for our trek. We bought our food for the three-day hike, enjoying a street name near the supermarket called ‘Wong Way’. Then we visited Jo and Phil briefly in their new-build house. New Zealand feels so spacious in comparison with the UK, and young people can buy themselves a decent sized plot and build on it.